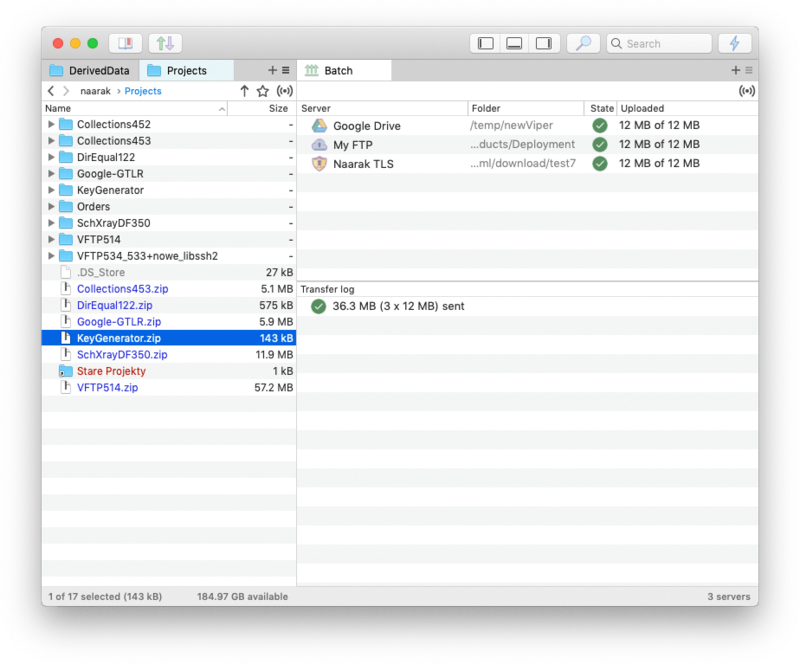 The batch upload feature allows easily upload files and folders to many servers with one click. Define a list of servers, name it, then use as a single server - uploads will go to all defined servers simultaneously. Scan and quickly connect to any working FTP servers in your LAN with Bonjour. Discover IP addresses of LAN servers and workstations. Built-in Zip file extractor helps you to browse Zip, Rar, Gz and Tar archives on a local computer as if they were ordinary folders and easily allow you to add or extract single files. Choose your environment yourself. Use preferences to customize many user interface elements and decide how Viper FTP should manage your files and transfers. Keep your transfers organized with the Transfer Queue. Each transfer you start has it's own trace log to watch how the transfer is going on. Make file comparing tasks easier with Viper FTP. 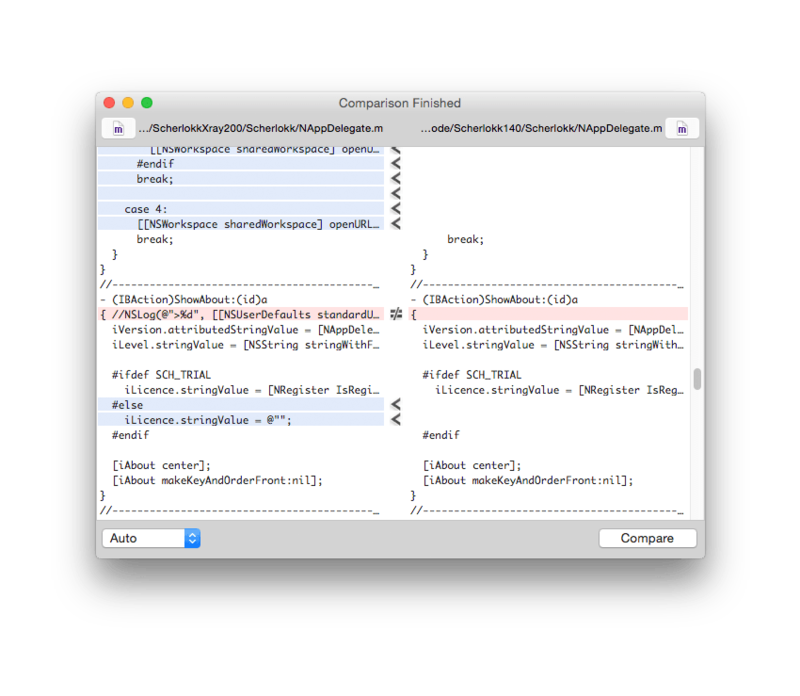 It quickly identifies the difference between the two files or two folders. 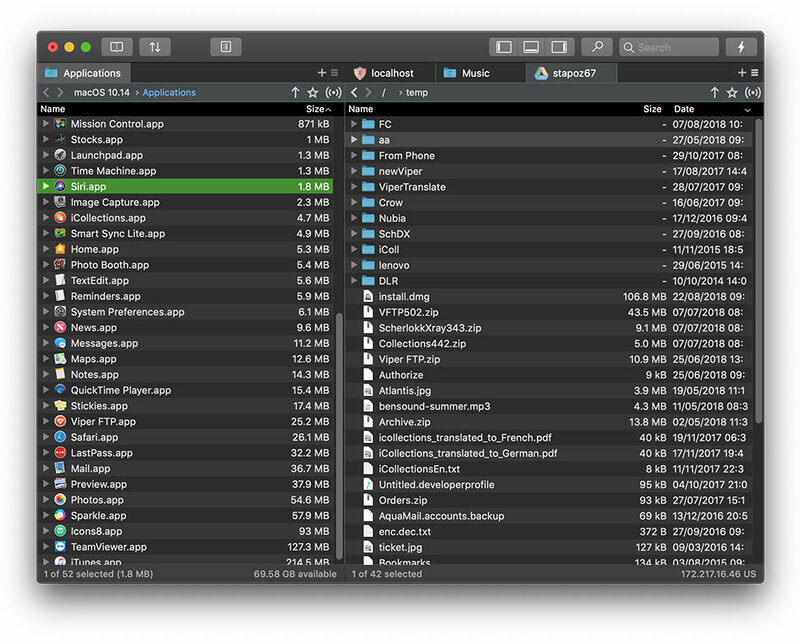 View information about your files that is not found by Finder. Set file permissions recursively for nested folders on local or remote volumes. Viper FTP monitors everything you have done and keeps a record in the History Log. Just browse it to see what file changes have occurred in your servers. Viper FTP supports all popular file transfer protocols including FTP, SFTP, FTP with TLS/SSL (FTPS), WebDav, Amazon S3, Google Drive, Dropbox and YouTube. Bookmark your personal, work and social upload servers via FTP. Viper FTP features groups, recent connections and favorites management to make your life more organized. Find everything fast. Just type the name to locate the files, or use a filter to display specific types of files. Search for files and information on both computer and remote FTP servers instantly. Viper FTP allows you to quickly preview your image, video, audio, document and other local or remote files. Viper FTP allows you to transfer files by FTP, FTPS, SFTP, Google Drive, Dropbox, Amazon S3, WebDav and YouTube. If you maintain a website, upload documents or photos, or if you upload your movies to your YouTube account and you want it done quickly and easily - try Viper FTP. Is Viper FTP right for you? If you don't need to manage multiple FTP accounts and you are looking for a free application, we have prepared a Lite version of Viper FTP. You can use it for free and install it on all of your computers. Viper FTP provides high secure AES-256 encryption in CBC mode of single files using password. Right-click the file(s) you want to encrypt or decrypt in the file listing and enter your password in a dialog box. with a tremendous user interface that makes it effortless to use. Viper FTP requires macOS 10.10 or later. Find more nice features in Viper FTP - just download and enjoy. Should you need any further information, please do not hesitate to write to us. 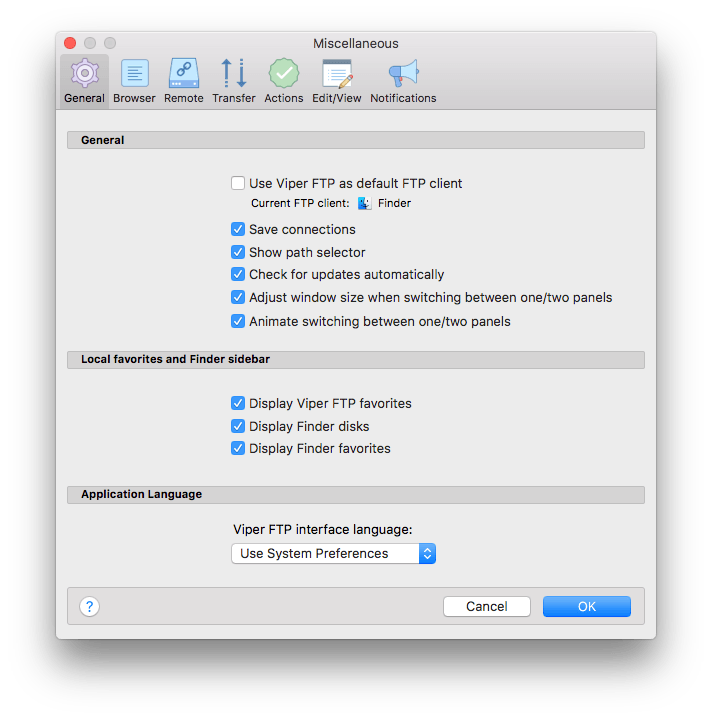 "Viper FTP is a handy and powerful file manager for Mac OS X, with a tremendous user interface that makes it effortless to use". Read the review. 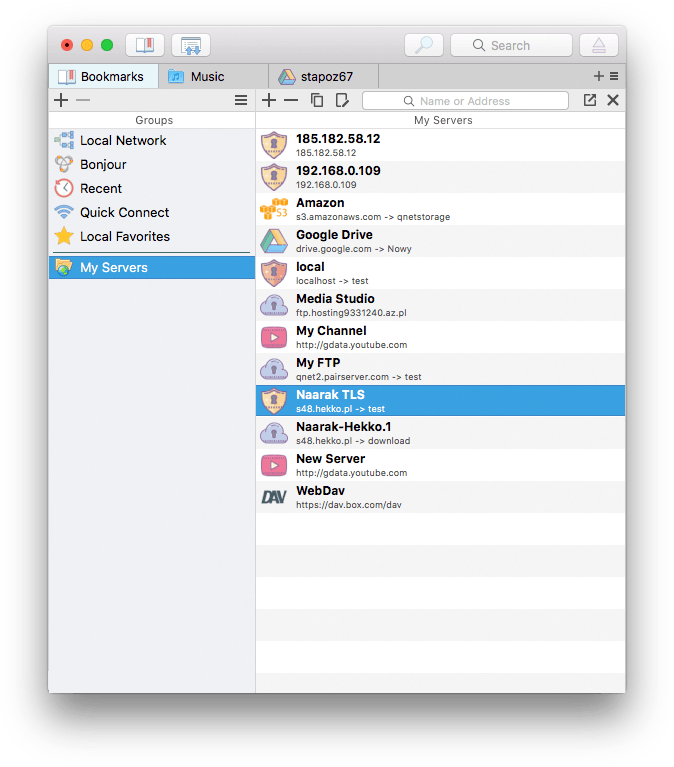 "A simple, clean and intuitive file manager that makes it easy for you to handle and transfer numerous files to and from FTP, SFT and WebDAV servers". Read the review. "Viper FTP is capable of connecting to a server in a matter of seconds and it lets you save connection profiles. The user interface has an efficient design and its controls are easy to understand. ". Read the review. Viper FTP requires macOS 10.9 or later. that makes it effortless to use.